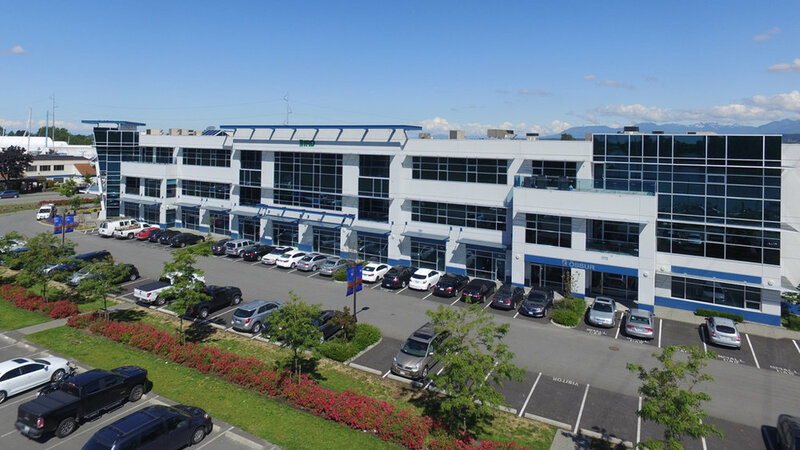 2000 Graybar Road — Farrell Estates Ltd.
2000 Graybar Road, Richmond, B.C. 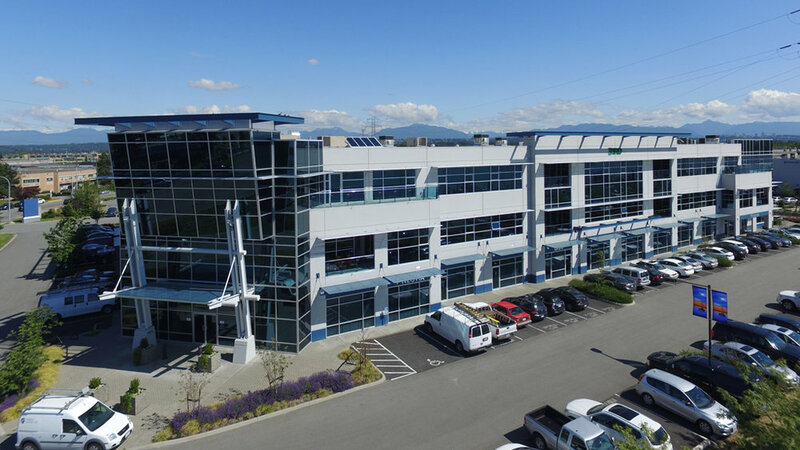 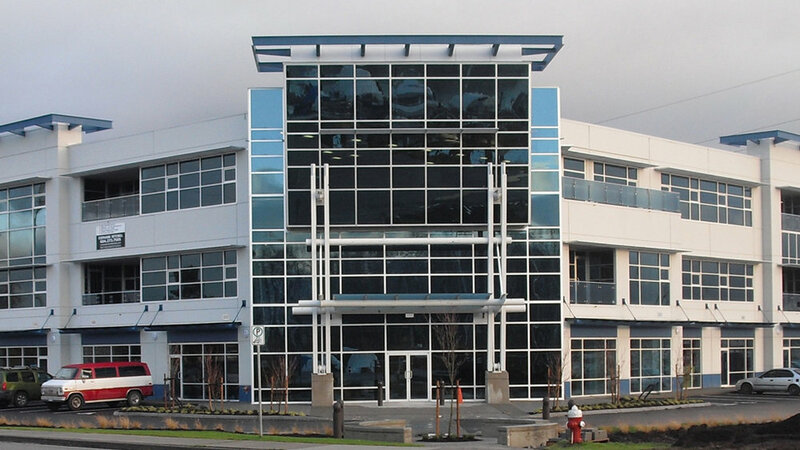 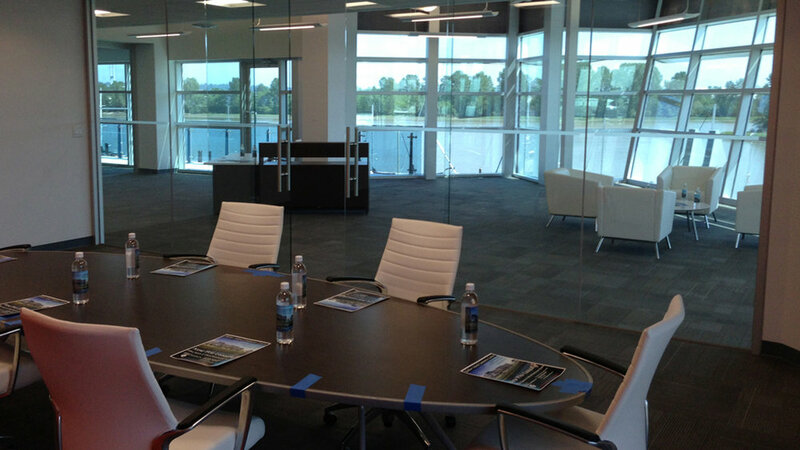 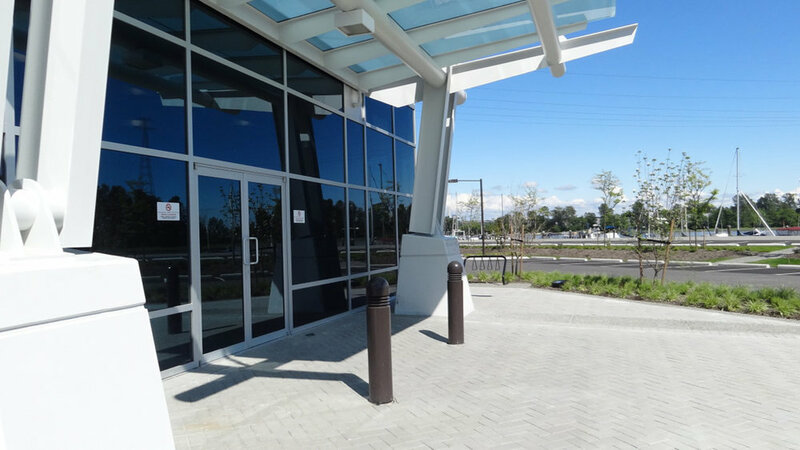 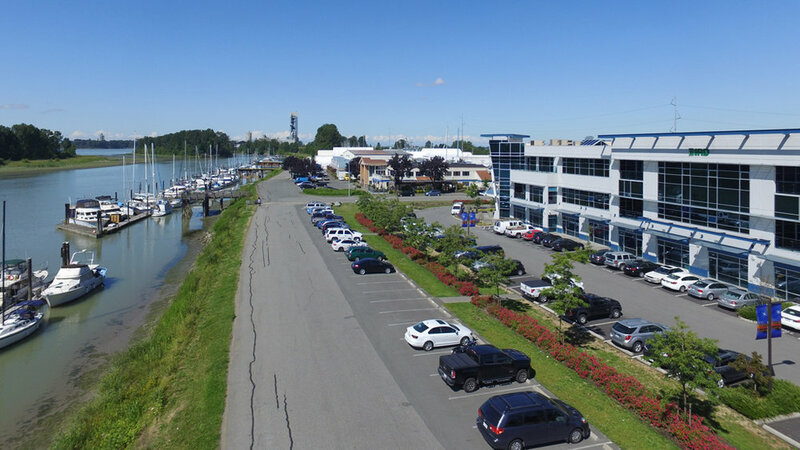 Situated on the corner of Graybar and Dyke Road in East Richmond, Shelter Island Commerce Centre is a mixed-use three-story office and warehouse building located on a 13,269 m² site along the Fraser River. 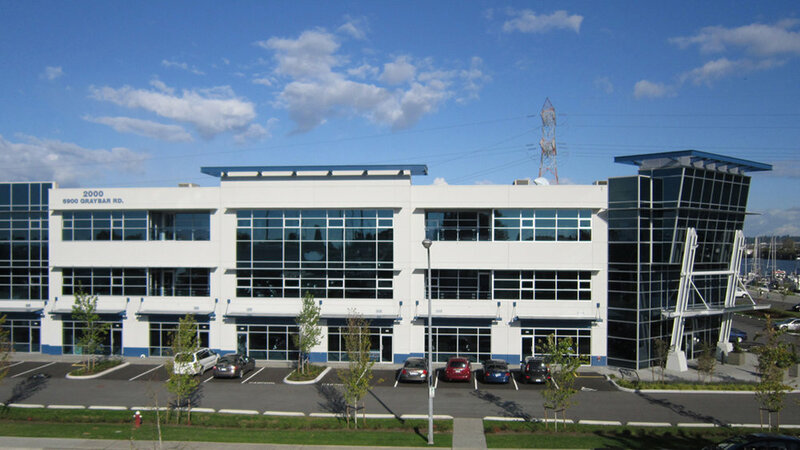 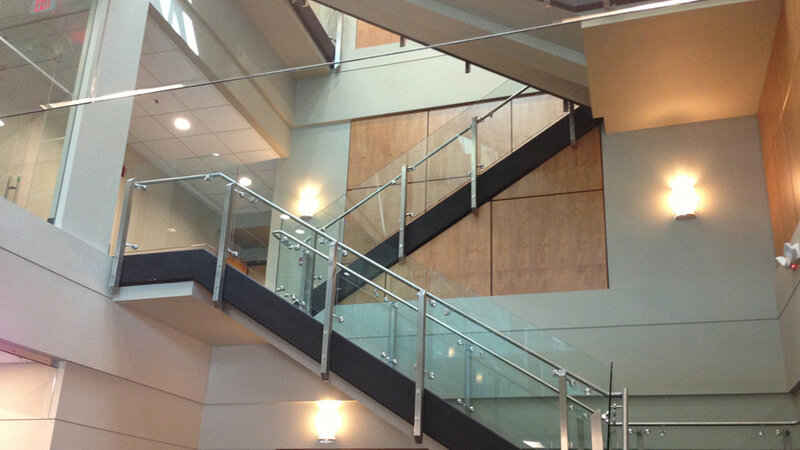 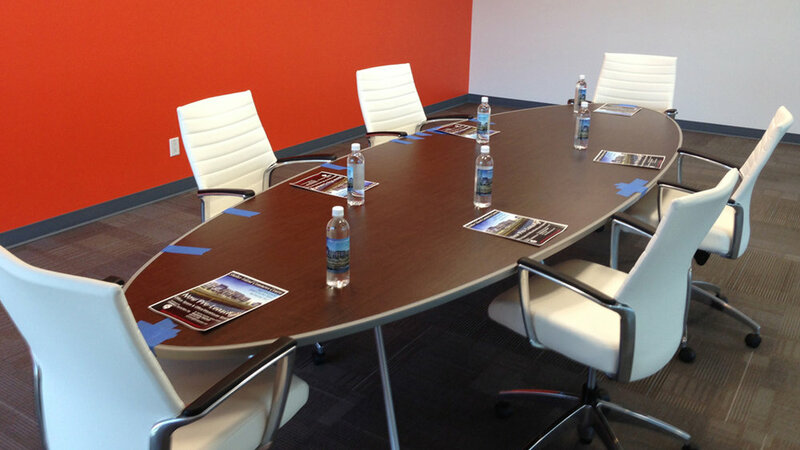 The 9,472 m² (101,963 square feet) building offers waterfront office, and warehouse space within industrial zoning. 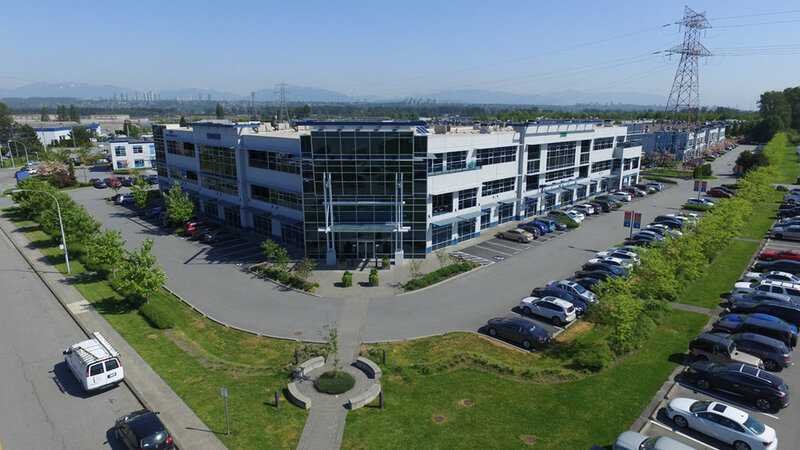 Located west of Annacis Island the location offers good transportation links to Vancouver International Airport, Highway 91, Highway 91A and Highway 99 that provide easy access to Burnaby, New Westminster, Delta, Surrey and the Canadian/US border.